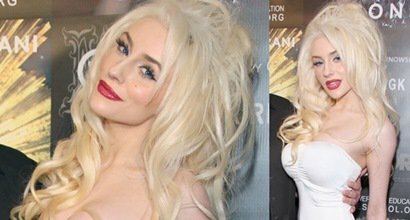 Check out the best outfits and shoes worn by Courtney Alexis Stodden, an American reality show contestant. She was born on August 29, 1994, in Tacoma, Washington, and wears shoe size 9 (US). 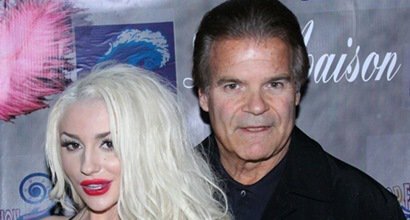 Courtney Stodden has a net worth of $500 thousand.